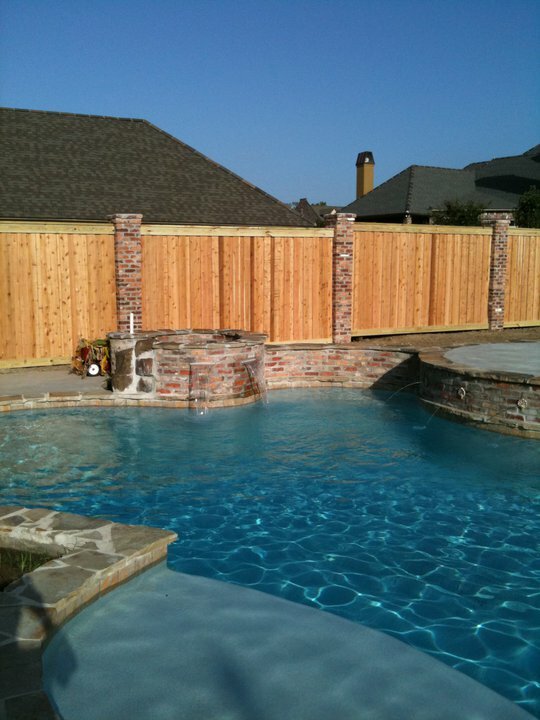 Wood Fencing for Privacy, Security & More in Prairieville, La. 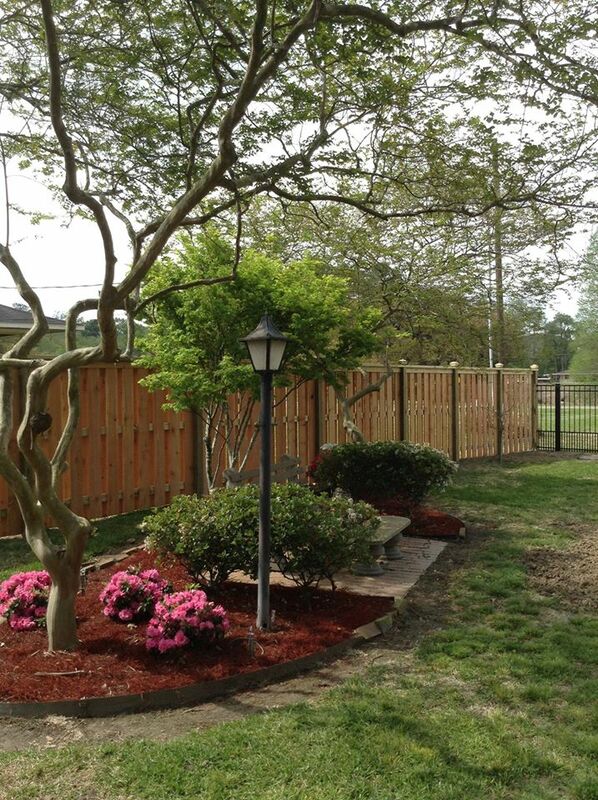 Our wood fencing is traditional, classic & beautiful. 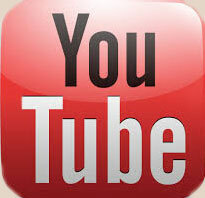 We use pressure treated pine or Cedar wood for all of our residential or commercial applications. 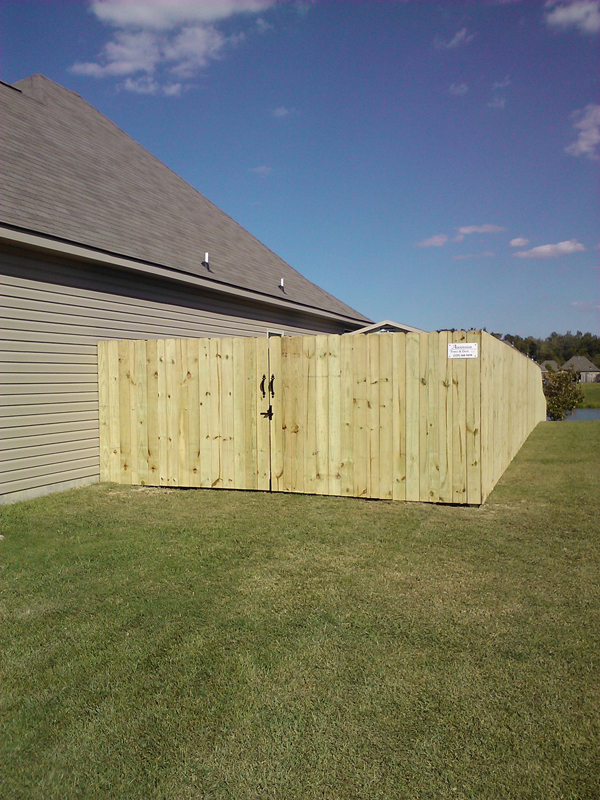 If it’s privacy & security you need, then wood fencing is your best option. 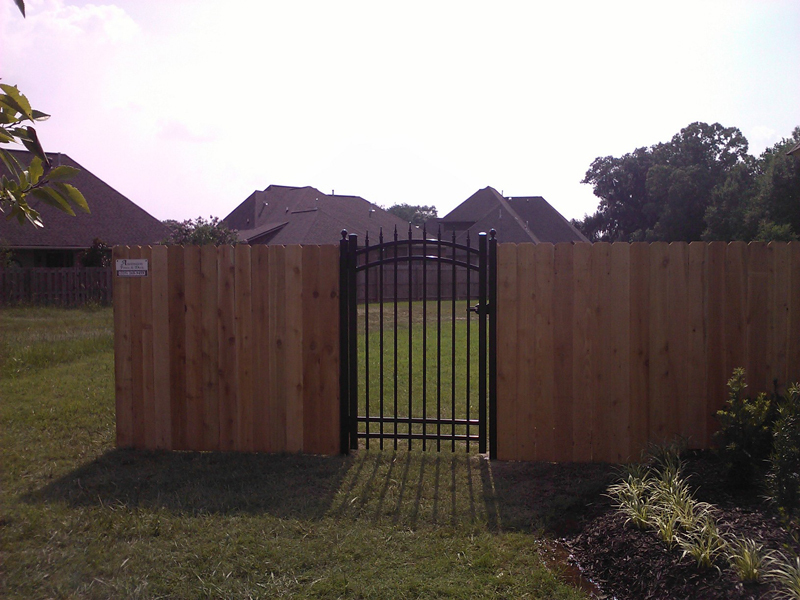 There are several different styles of wood fencing to choose from; privacy, shadowbox, cap & rail, French- gothic pickets & California style fencing. We also use steel welded metal frames on all of our wood gates. Metal frames are the best brace structure to minimize sag and drag on wood gates. 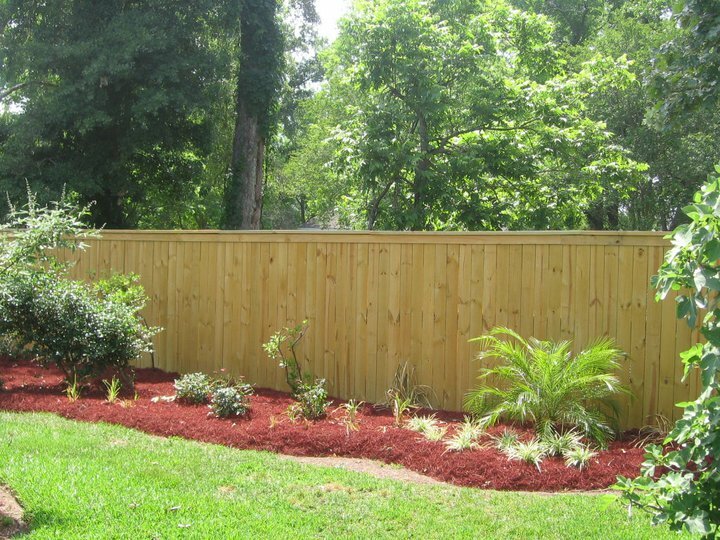 Let us help you choose a style of wood fencing that best suits your needs and adds value and class to your home or business.